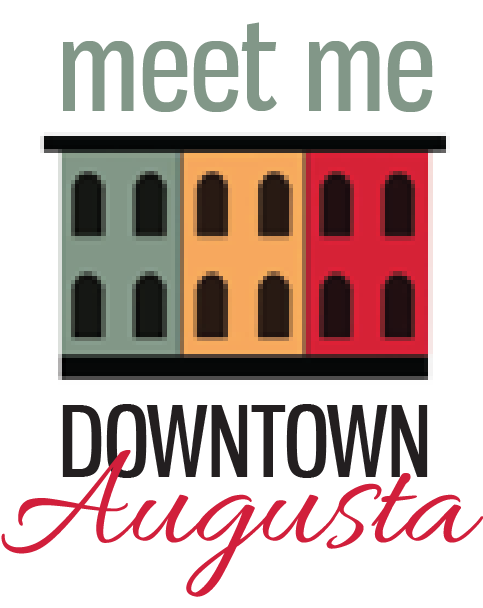 The Pop-Up Downtown Program is an initiative of the Augusta Downtown Alliance and private property owners in Augusta to offer low-rate, short-term leases to local entrepreneurs. Selected applicants will occupy vacant storefront and/or share retail spaces throughout the summer, fall and holiday seasons with the goal of long-term occupancy after program completion. We are currently seeking proposals from prospective pop-up tenants. The ultimate goal of the Pop-Up Downtown Program is to fill vacant properties, expand offerings downtown and develop Front Street, bringing foot traffic to the waterfront. We will achieve this goal by facilitating the short-term lease of vacant storefronts in downtown Augusta. Interested in applying to the Pop-Up Downtown Program? Download the Application and the Program Information documents below. Please note all proposals will remain confidential until accepted into the program. Upon acceptance into the program, all tenants will be featured in publications and marketing materials. By submitting your application, you are not committed to leasing space if accepted. Are you a landlord interested in this opportunity? 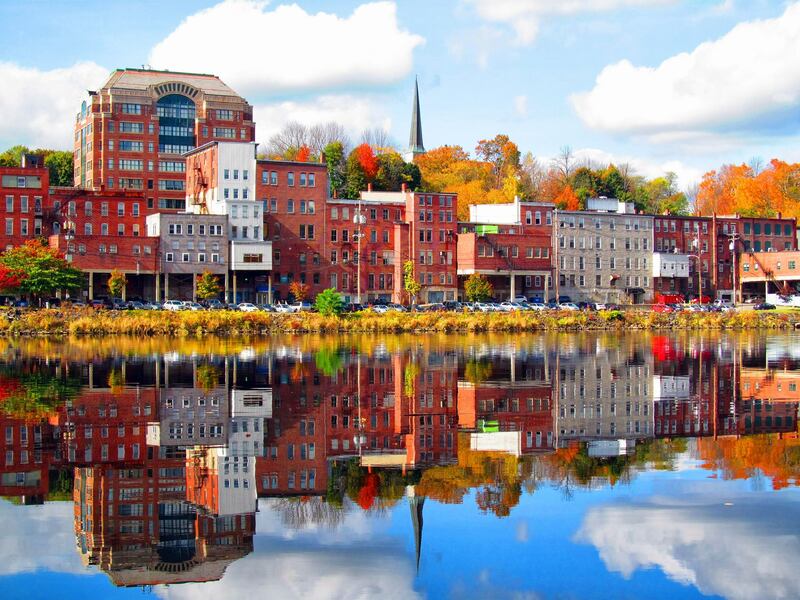 Contact info@augustadowntown.com or call us at 207-458-8757 for more information.